Coconaise is real mayonnaise made with eggs (organic eggs), oil, vinegar, and lemon. Coconaise is the first and only mayonnaise made with coconut oil and MCT (medium chain triglyceride) oil. Coconaise is not vegan and it does not taste like coconut. 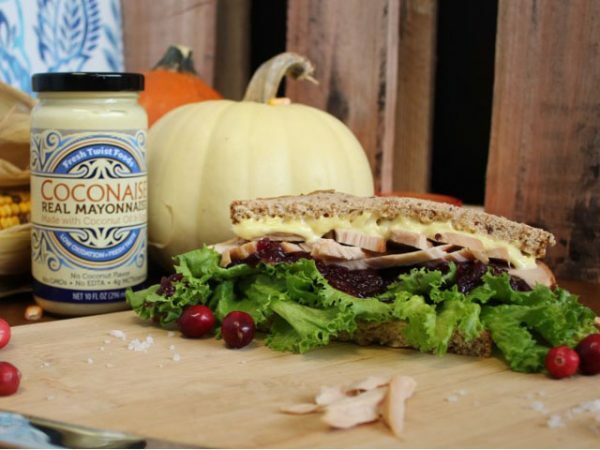 Coconaise real mayonnaise has exceptional fresh flavor because the oil is naturally resistant to oxidation. Low oxidation means fresh and healthy mayonnaise, and homemade taste. This is the way mayonnaise is supposed to be! 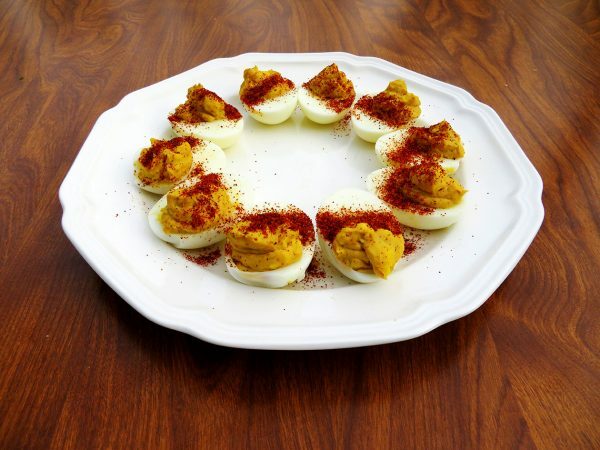 Oxidation occurs when unsaturated oils (like avocado, grapeseed, soybean or canola oil) and eggs are mixed with air. Oxidized oils have a fishy, metallic taste and cause inflammation and health problems. Conventional mayonnaise contains EDTA to prevent oxidation, but EDTA is synthetic and ruins mayonnaise flavor. Choose your mayonnaise wisely! For more information, please download our brochure (PDF). WHAT’S WRONG WITH NATURAL MAYONNAISE? Oxidation is the problem. Conventional mayonnaises (like Hellmann’s and Dukes) contain EDTA, a synthetic preservative that prevents oxidation. But EDTA tastes terrible. It ruins the flavor of mayonnaise. EDTA is banned by natural grocers like Whole Foods. 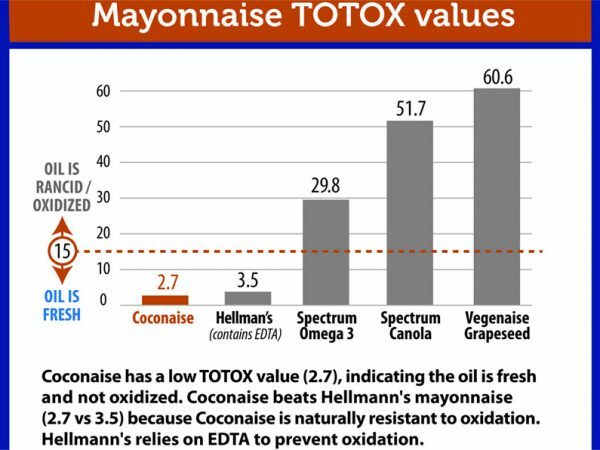 Without EDTA, mayonnaise made with unsaturated oils (like avocado, soybean, canola, or grapeseed oil) oxidizes quickly. The oil becomes rancid within a few days or weeks. Coconaise is different. Coconaise is made with oils that are naturally resistant to oxidation, like coconut oil and MCT (medium chain triglyceride) oil. 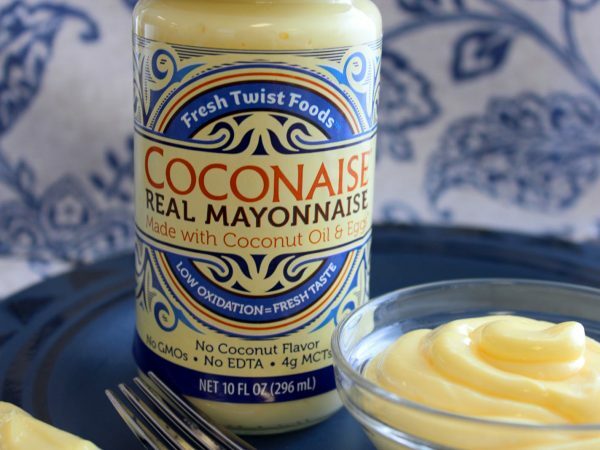 Coconaise has fresh mayonnaise flavor without the EDTA. $35 includes free shipping to continental US. That’s $5.83 per jar, delivered to your home.